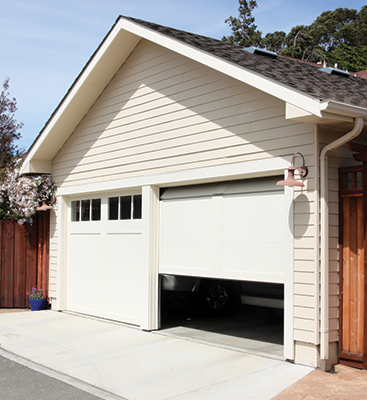 Garages doors can weigh up to 400 lbs. For them to open, a number of parts need to work together with one another. Like any other mechanical system, parts will eventually break or wear out over time. 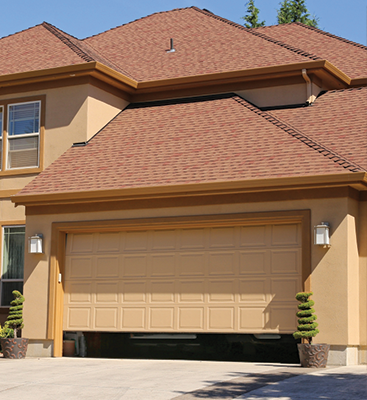 If it’s the gear and the sprocket that’s no longer working on your garage door opener, then you’ll need it replaced. They connect the motor to the chain or belt. The springs on the garage door will eventually weaken, putting stress on the bushing. As the bushing wears down on top of the unit, the teeth of the gear will slowly grind down. Once the teeth have become fully worn, the gear that powers the belt or chain can no longer turn. The end result is a motor that runs, but a stuck garage door opener. Our garage door opener repair company is familiar with this sort of repair. We’ve been in business for over 20 years and have performed these kinds of fixes multiple times. If you’re in need of service or you have questions, contact us by phone or online today. 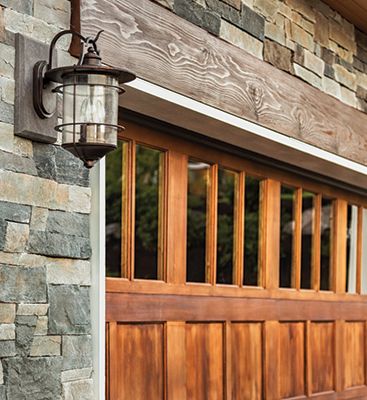 What’s Wrong With Your Garage Door Opener?